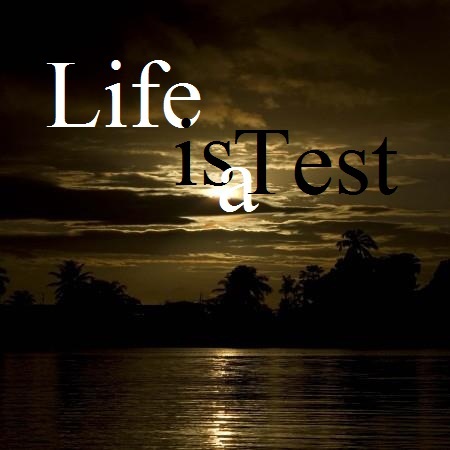 "Life is going to find way to test you. At times, you may feel that life is unfair. The urge to quit during these times are the highest but don’t give in. Whatever your dream is, if it’s important to you, then fight for it. Just remember that there is more than one way to achieve your dreams. If one way doesn’t work, just change your strategy. Never giving up doesn’t mean you keep doing the wrong things over and over, it means to be smart and figure out the correct actions to take and then taking them until you achieve your dreams." Don't be a stranger, come say 'Hi' on Twitter, Facebook and Instagram!